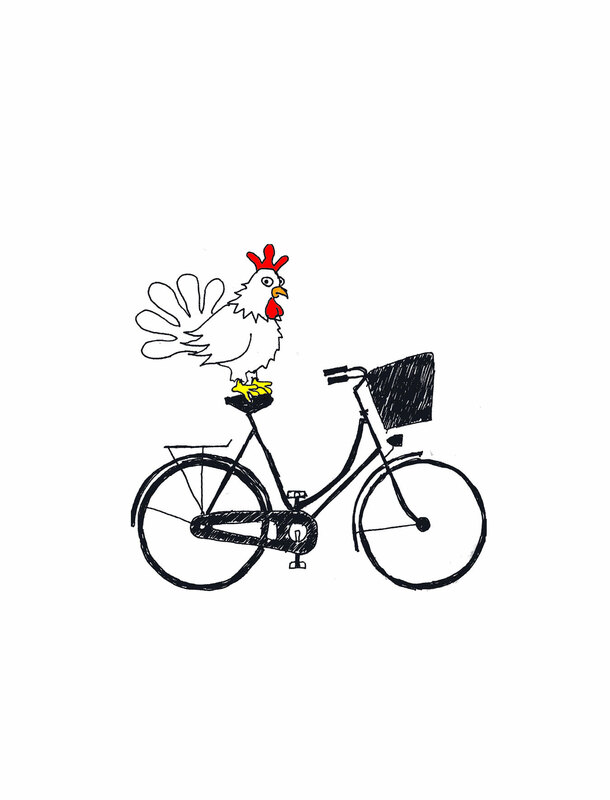 Address: 4265 Alma Street, Palo Alto 94306 – This coop stop is right on Alma Street so there’s no car parking on the street in front of the house. Cars should park on San Antonio Road, (1/2 block south ) or on Ferne, (1/2 block north. ) Bikes should pull into the large driveway where there’s plenty of space. Description: We have several happy chickens. Unique : This is probably one of the oldest coops on the tour. We think it was built in the 1940’s and has been continuously used to house chickens since then. 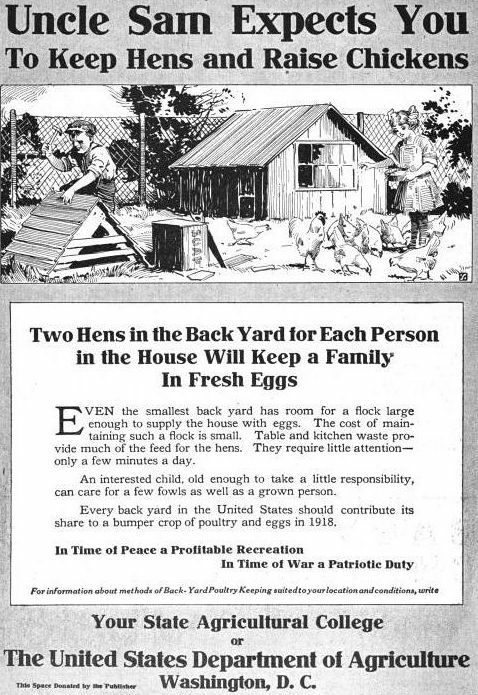 During WWII it was probably your patriotic duty to have backyard chickens, now it’s just fun! Over the years the hen house has acquired a roof extension for more shade, laying boxes with outside access, two self-waterers and a wire roof to keep out critters. This is a 10′ x 32′ walk-in coop and our chickens love company and will pose with you for Photo-ops. We also have a new chicken “condo” for new arrivals. Offering: I’m serving ice tea, well-water and cookies.